With an incredible diversity of diving on offer, from famous wrecks to drop offs and reefs, there’s something for everyone when diving in Egypt. We spoke to PADI Professionals, Beth Sanders and Sarah O’Gorman for their top dive site picks in this incredible diving location. Made up of three coral pinnacles that raise up almost to the surface. This site features the remains of the wreck Yolanda and its cargo, including the diving world’s most famous toilets. Kaleidoscopic corals grow here thanks to the diverse currents in the area. Marine life varies from the smallest nudibranch to the laziest turtle, and during the summer months divers are treated to an abundance of large fish schools that gather to reproduce. Elphinstone is a 375m long, off-shore reef starting almost at the surface with drop-offs descending to over 100m. Here you’ll find an impressive variety of soft corals and an abundance of marine life including hammerhead sharks in the summer months and oceanic white tips in autumn. Throughout the rest of the year whale sharks and mantas occasionally visit the plateaus. When you’re not being distracted by the pelagic action there’s a whole host of marine life to enjoy, including clouds of anthias, schooling snappers, turtles, tuna, jacks and barracuda. This site is recommended for advanced level divers due to strong currents and unpredictable conditions. 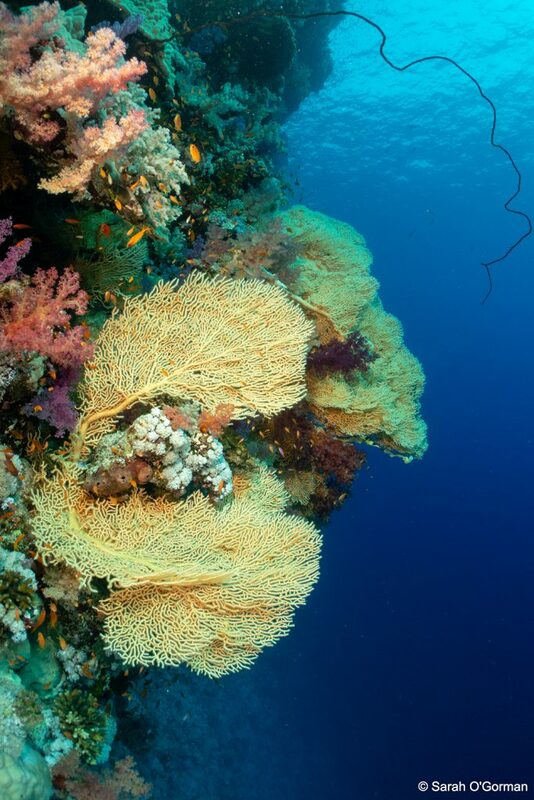 This world-class reef is located at the entrance of the Gulf of Aqaba and boasts abundant corals. You’re also likely to spot large tuna, barracuda, trevally jackfish and if extremely lucky, sharks. For technical diving wreck junkies, the backside of Jackson incorporates the wreck Lara that sank at the beginning of the 1980s. A protected area for the last 30 years, Marsa Shagra is one of the most pristine house reefs in the Red Sea. As well as being rich in corals and general reef fish life, there are a number of resident green and hawksbill turtles, passing eagle rays, stonefish, scorpionfish and nudibranchs. In the summer months the reef flat is home to baby black tip reef sharks and in the early mornings it is not uncommon for dolphins to visit and rest in the sheltered bay. 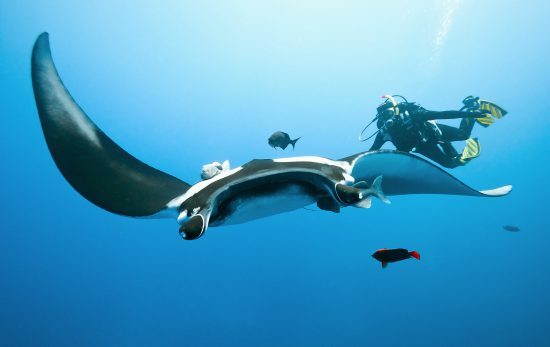 Sightings of passing whale sharks and mantas have increased dramatically in the last couple of years. 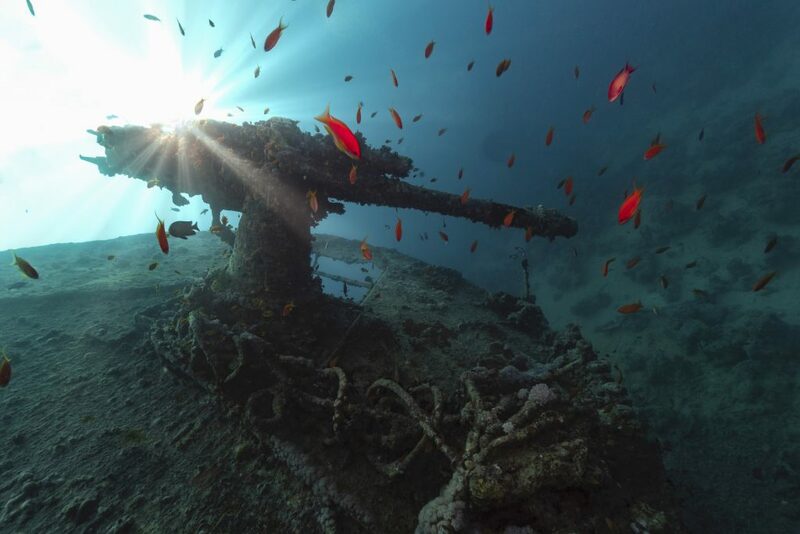 There’s an incredible history surrounding this 125-meter wreck. Swimming past munitions, motorbikes and Bedford trucks, you get an eerie insight into life during WWII. A dive around the superstructure provides an awesome orientation to this underwater phenomenon but don’t miss the holds and cabins which contain the fascinating cargo. All this in addition to the plenitude of marine life, makes it one dive not to be missed. 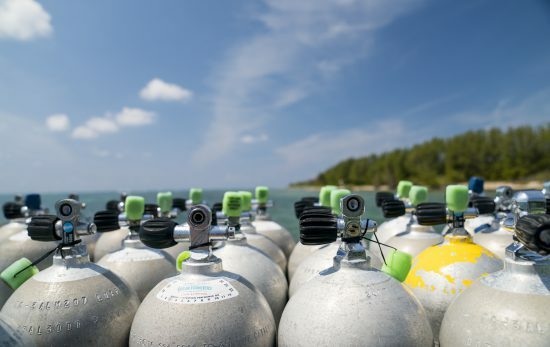 Easily accessed directly from the beach, this is a rewarding dive site with a lot to offer for all divers. Many divers try their luck spotting a dugong grazing on the seagrass but there’s plenty more to see, including giant grazing green turtles, guitar rays, cuttlefish and, for those with a good eye, ghost pipefish and seahorses. 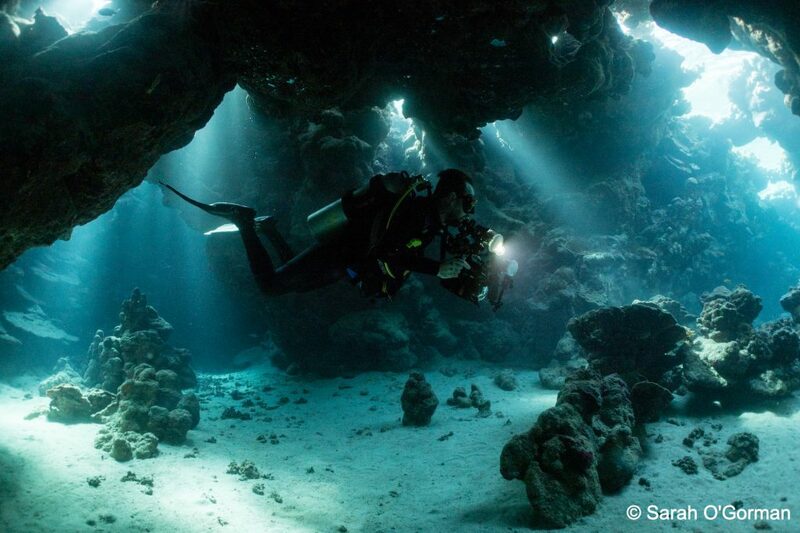 The entrance to this dive, through a shallow lagoon, offers stunning light effects and juvenile fish. Passing through a small coral gateway to a monumental sandy plateau that hosts many small coral pinnacles, this shore dive provides a chance to see the mysterious Red Sea Walkman as well as the beautifully decorated pepper moray eel. Swimming along the plateau, you will notice a crack in the reef, which if you dive into opens up to a breath-taking cavern full of hatchet and glassfish. A canyon system runs through the south part of the reef consisting of two main chambers connected by a series of smaller channels and swim-throughs. Due to the canyons being open to the surface the sunlight streams through, casting mesmerizing beams of light. 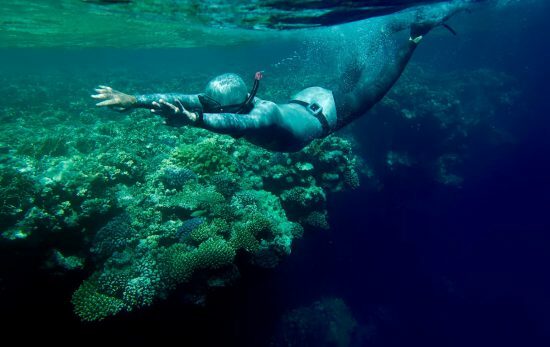 Impressive rock and reef structures create fun twists and turns inhabited by a variety of marine life including nudibranchs, snappers, goatfish, fusiliers and blue-spotted rays. One of the newer dive sites in the area and the biggest wreck in the Red Sea (175 m) The Million Hope sank in 1996. The prettiest part of this dive is one of the cranes that fell into the sea during the salvage efforts and provides shelter for glassfish, lionfish and even ornate ghost pipefish. The main superstructure presents many swim-throughs, whilst the empty holds give the illusion of being in underwater swimming pools while schools of snapper, batfish and rabbitfish whirl over your head. 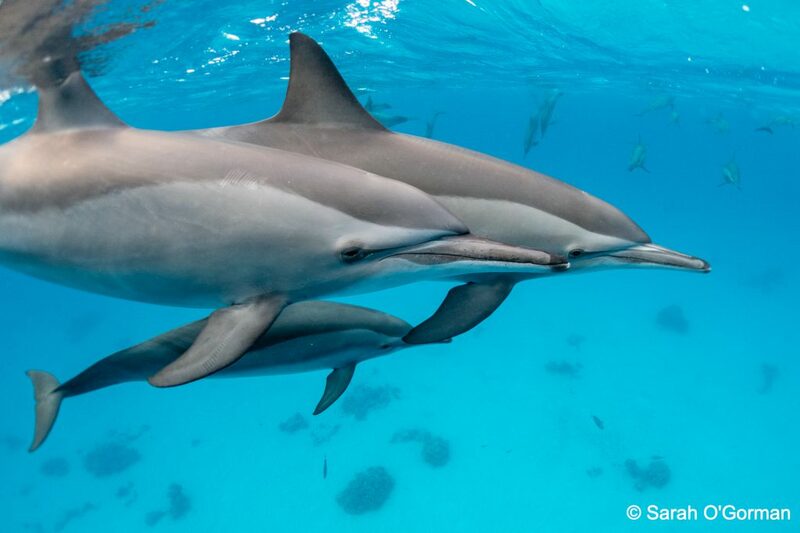 This horseshoe-shaped reef famously provides a resting point for spinner dolphins. Placed under a management plan by local NGO, HEPCA, the dolphins can choose whether to enter areas where snorkelers and divers are allowed or stay in the protected area. The reef also offers a variety of diving profiles; explore the canyons on the tip of the reef, dive the drop-off on the north-eastern side of the reef, or follow the easy reef dive on the southern side where an impressive hard coral garden can be found. A whole array of marine life can be found here including nudibranchs, turtles, bannerfish, moray eels, triggerfish, barracudas and impressive schools of fusiliers. There are plenty of other dive sites in Egypt so make sure you check out our travel guide for information on these and other general travel information. If you’ve been inspired to visit Egypt be sure to check out our travel offers with PADI Travel. Sarah O’Gorman is the Marketing Manager for Red Sea Diving Safari where she has worked for the last 6 years while living in Marsa Alam. 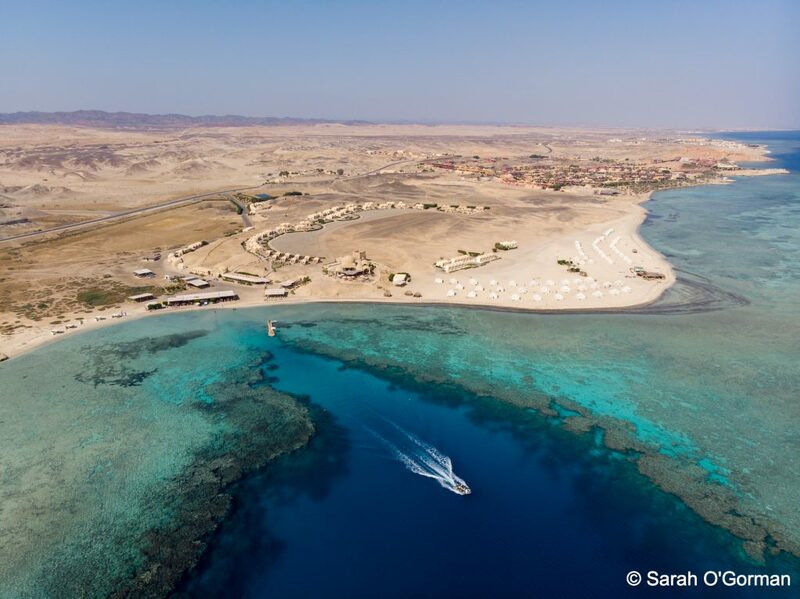 Red Sea Diving Safari has operated three eco lodges dedicated to divers in the Marsa Alam and Hamata region for the almost 30 years. 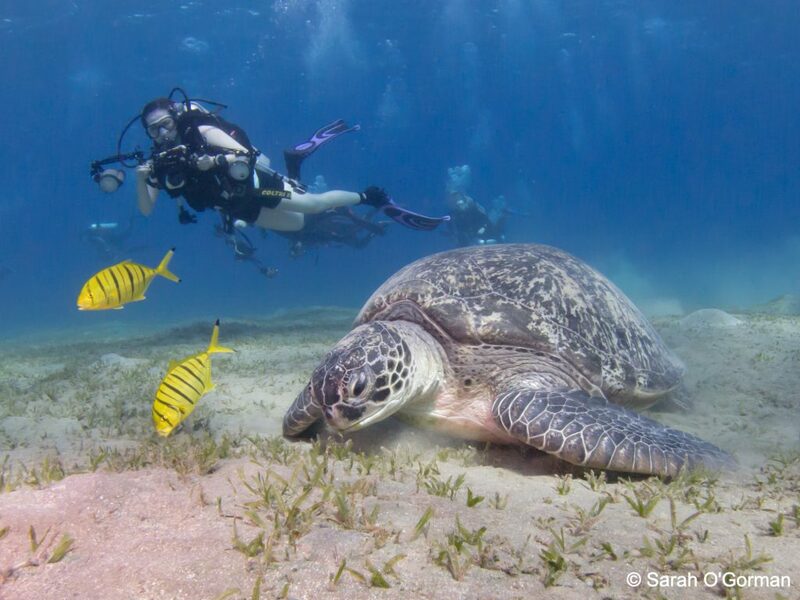 Sarah enjoys underwater photography and can be found most days sneaking out the office for a dive or two! Beth (“my lovelies”) Sanders, after achieving her PADI Open Water in her native Wales in became completely addicted to the underwater world. Her fixation has cost her jobs, boyfriends and a whole load of other “respectable” things so finally she had to make the diving pay… Becoming a PADI Instructor was the only option for Beth, who achieved the PADI Master Instructor rating during her time working with Camel Dive Club & Hotel(Sharm El Sheikh, Egypt). Beth can usually be found chatting with guests, dancing on the Camel Bar and underwater in the Red Sea.